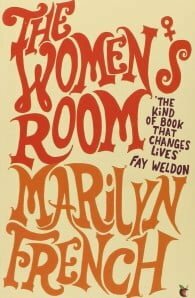 Marilyn French (1929 - 2009) was regarded as one of the greatest living feminist writers. 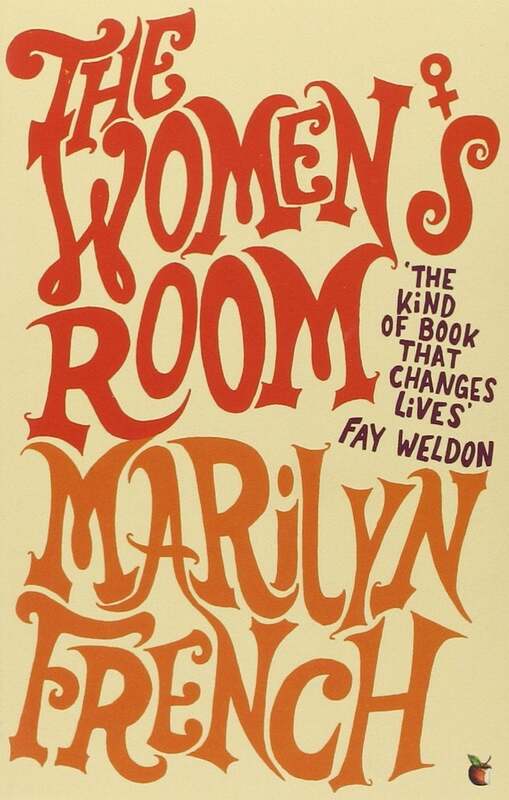 Her controversial and provocative first novel The Women's Room, published in 1977, sold 20 million copies worldwide and quickly became a classic of the women's movement. Marilyn French was also a literary critic. She died in May 2009.